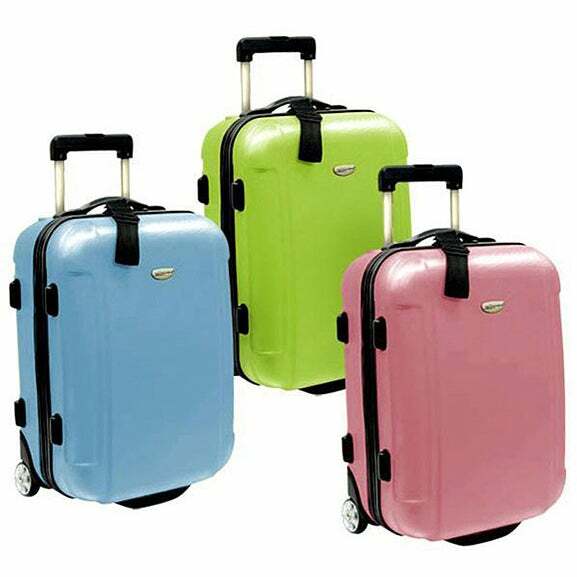 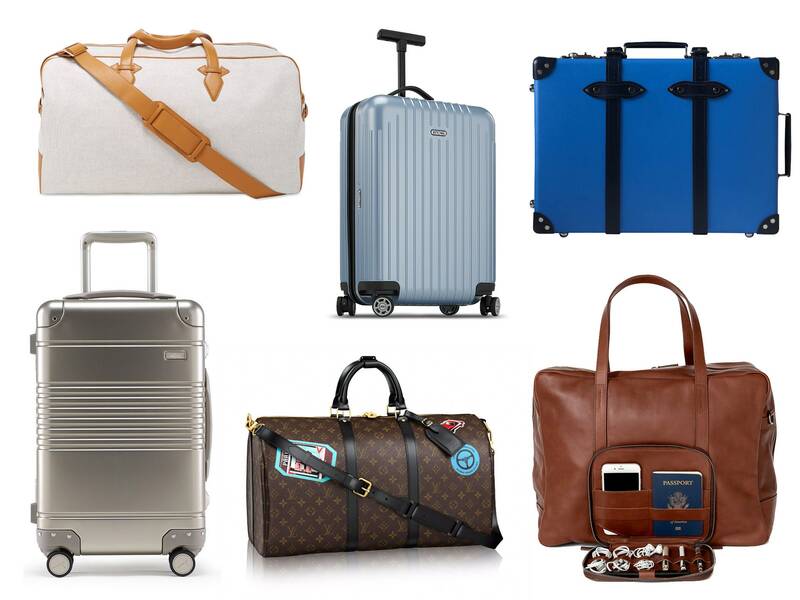 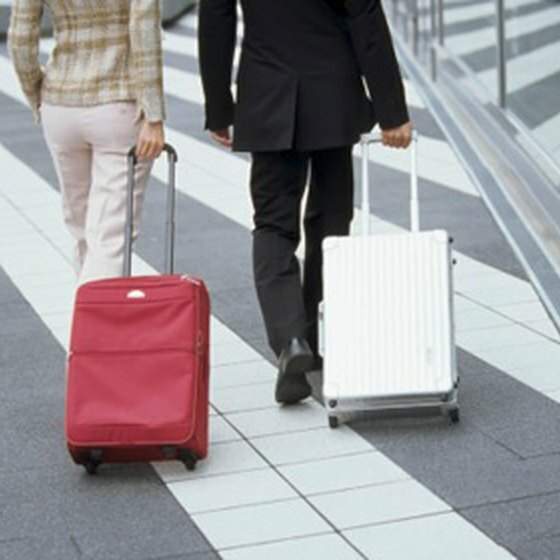 There is a large selection of carry-on luggage to choose from, however it’s hard to find durable carry-on luggage. 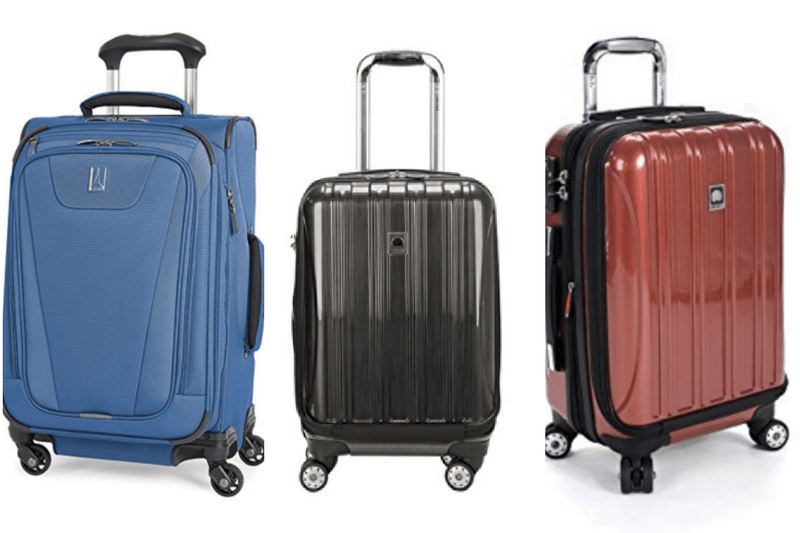 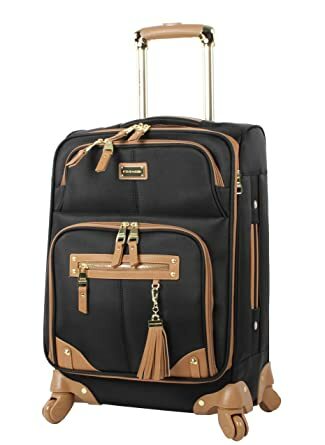 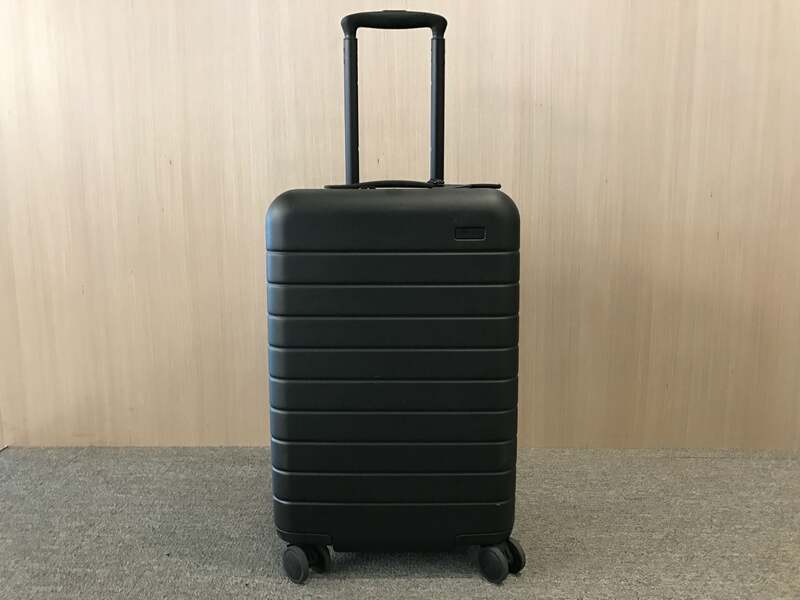 Rockland MELBOURNE 20\” Expendable ABS Carry On Spinner Suitcase. 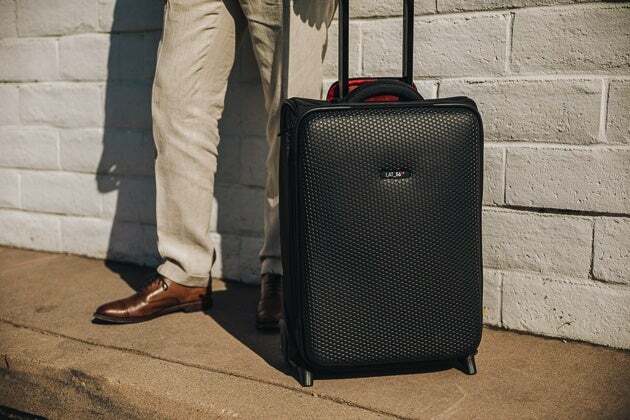 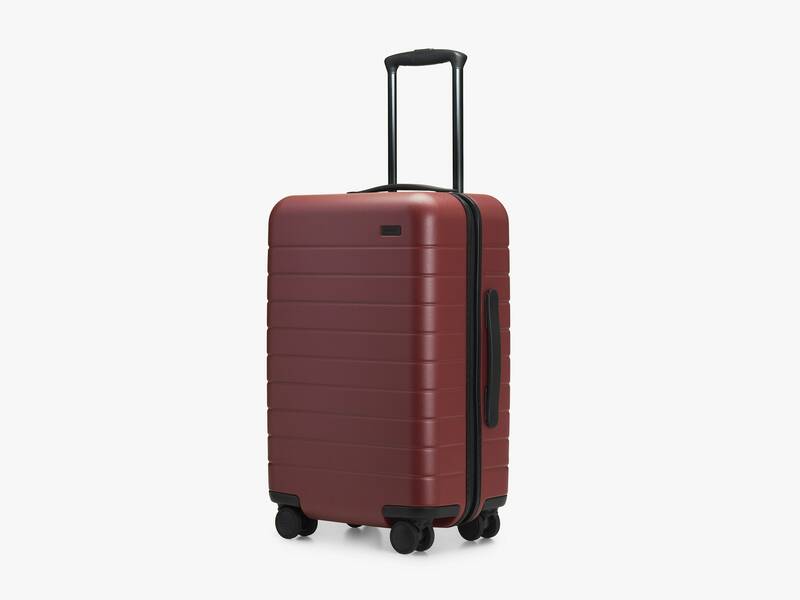 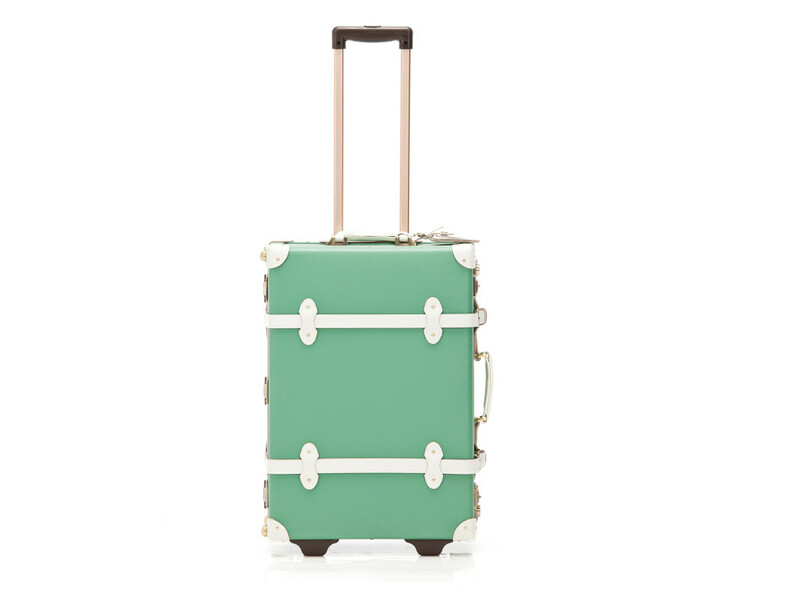 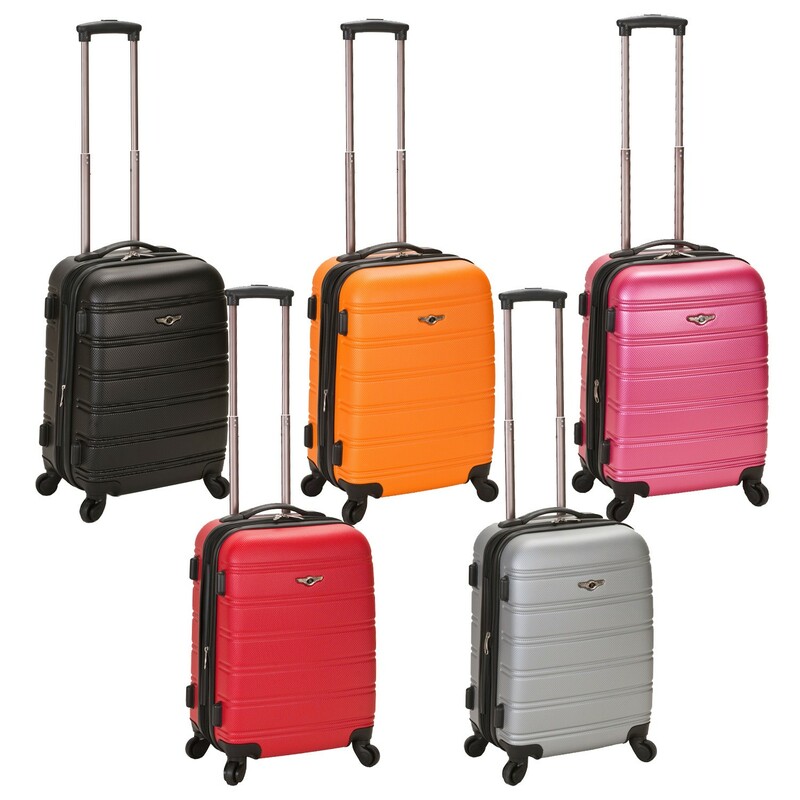 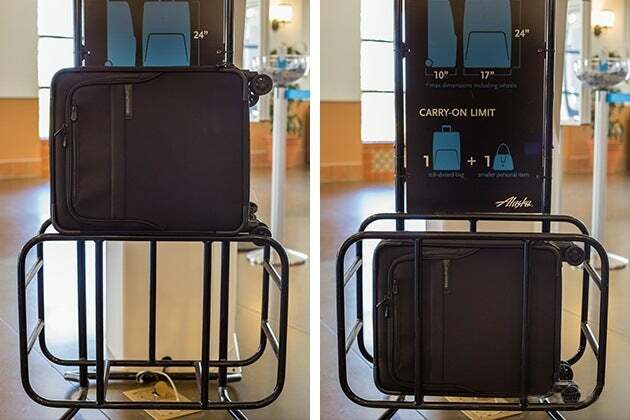 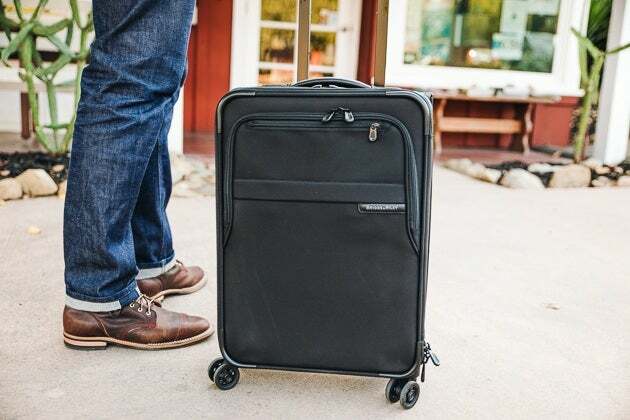 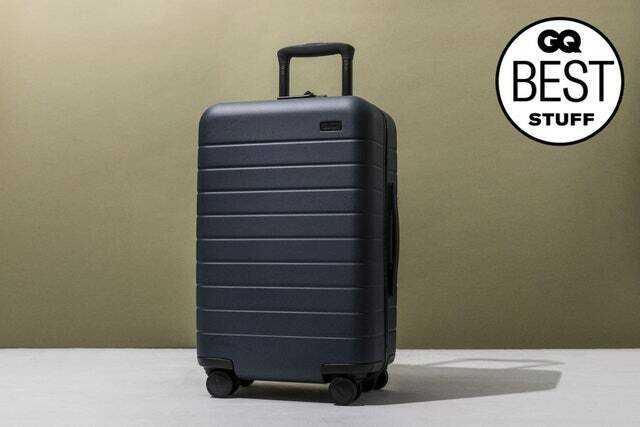 A hardshell carry-on that comes in more than 20 color options.